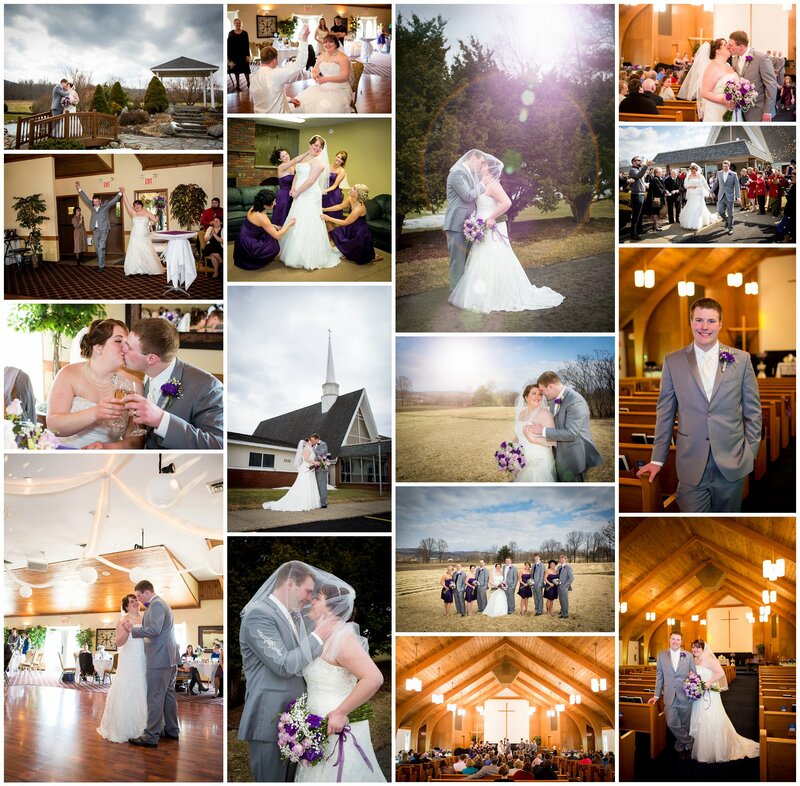 Posted on March 23, 2015, in Ithaca Wedding Photographer and tagged celebrations banquet and conference center, Ithaca Wedding. Bookmark the permalink. Leave a comment.